adidas Technical Wind Vest LadiesThe adidas Technical Wind Vest is a sleeveless design that's wind resistant and has a full zip fastening wi..
Hac Tac Fleece Gilet The Hac Tac Fleece Gilet is outstanding value for money and is made from an anti-pilling fleece fabric for longevity. ..
Karrimor Fleece Gilet Ladies Stay warm with the Karrimor Fleece Gilet, which benefits from a full length zip fastening, high collar and dra..
Requisite Lightweight Gilet Ladies The Requisite Lightweight Gilet features a lightly quilted finish to the body along with a full front zip..
Horseware Nessa Lightweight Gilet The Horseware Nessa Lightweight Gilet is showerproof, breathable and perfect for layering, throughout the..
Requisite Padded Gilet The Requisite Padded Gilet is a quilted design that's designed to keep your torso warm when the temperature cools. ..
Horseware Eve Ladies Padded Gilet The Horseware Eve Ladies Padded Gilet has a flattering fit making this gilet both fashionable and practica..
Dublin Calbria Vest The Dublin Calbria Vest is a quilted sleeveless jacket that will keep your core insulated, with elastane panels for opt..
Horseware Polo Heritage Gilet The Horseware Polo Heritage Gilet is a super-smart, versatile layer that can be worn all year round. This sh..
Eskadron Luna Gilet LadiesThe Eskadron Luna Gilet is a padded design that features a full zip fastening and chin guard to keep the body comf..
Eurostar Team Gilet LadiesThe Eurostar Team Gilet is slightly padded with a two way zip fastening and chin guard, to keep your body nice and..
Dublin Sapia Vest The Dublin Sapia Vest is a great addition to your equestrian wardrobe and an ideal layering option for year-round wear. 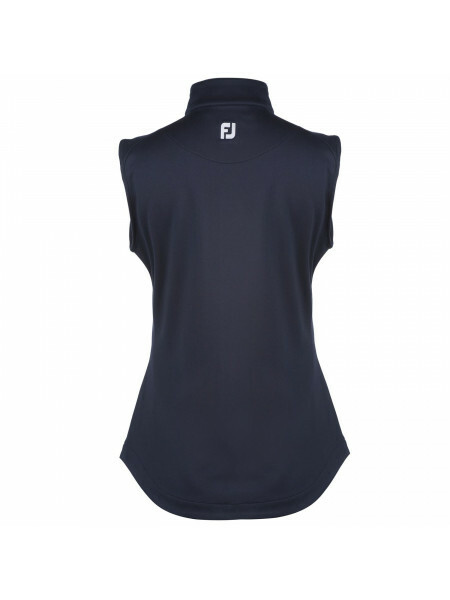 ..
Footjoy Essential Full Zip Gilet Update your sports collection with the Footjoy Essential Full Zip Gilet. 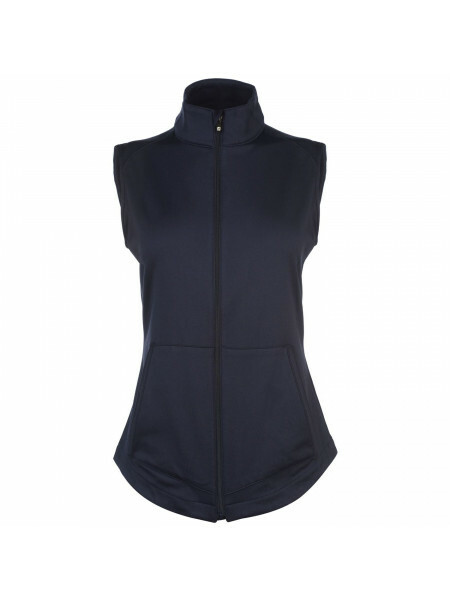 Crafted with a stand up collar and..
Pikeur Lana Gilet Ladies The Pikeur Lana Gilet is a lightweight, slim fitting gilet made from bi elastic material for optimum comfort. Water..
Euro-Star Lina Gilet Get set for the colder weather with the stylish and practical Euro-Star Lina Gilet. This water-resistant, breathable ..
Pikeur Colette Quilted Gilet Ladies This Pikeur Colette Quilted Gilet consists of a quilted construction that features a full length zippe..